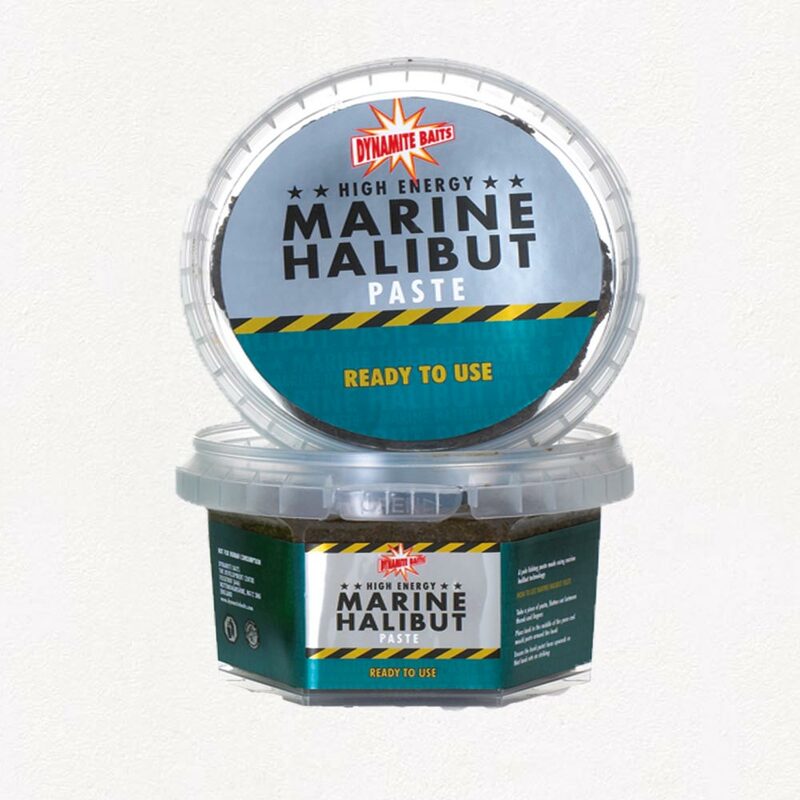 We have used the same proven combination of fish attractors and oils from our groundbaits to ensure that the paste is just as effective at drawing fish in as the groundbait and it comes ready prepared in a tub so there is no messing about once you get on the bank. The paste has quite a firm texture to it and is ideal for wrapping around your hookbait or lead! The tubs are re-sealable so you can make the paste last for several sessions.